Congratulations Lobos! 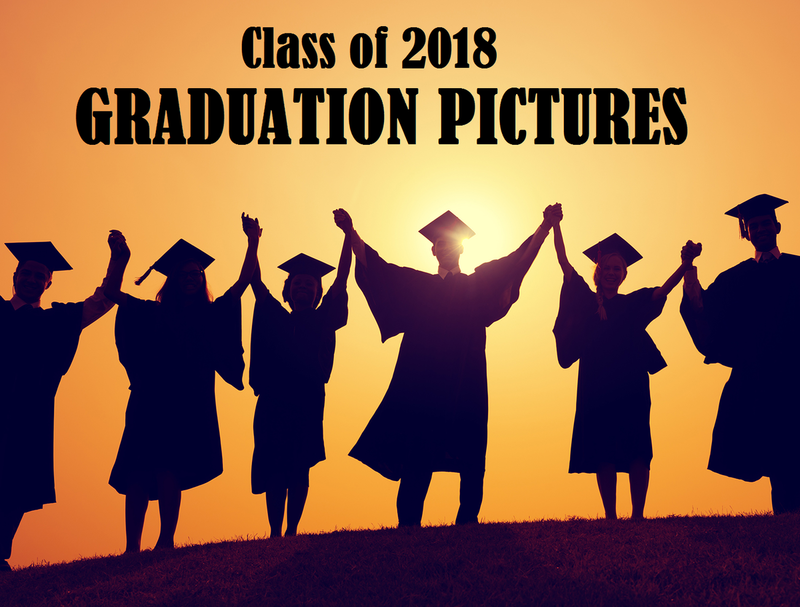 Click on the following links to view, save, and print your graduation picture. Customize and create your picture packages for your family and friends. Photo departments are available at your local Walmart, Target, CVS, Walgreens, etc..